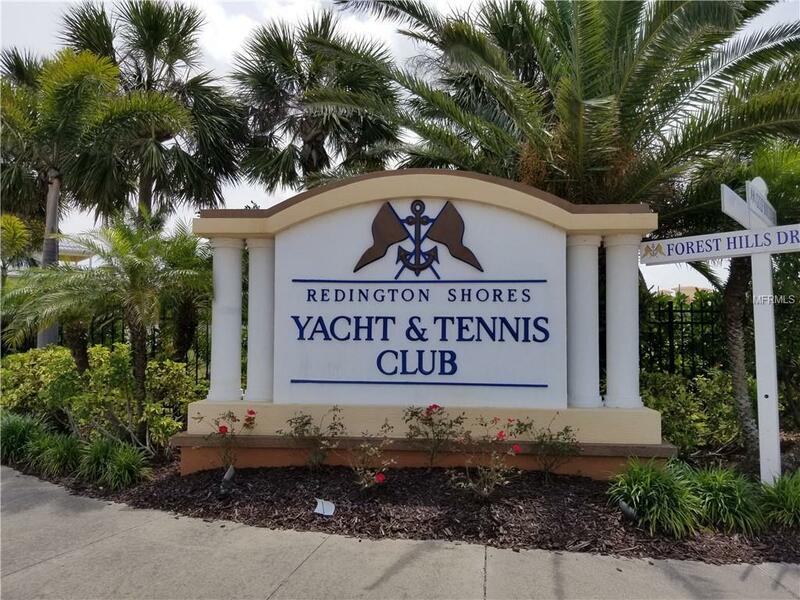 DON'T MISS THIS OPPORTUNITY TO BUILD YOUR DREAM HOME in an area of Million Dollar Properties in the Gated Community of Redington Shores Yacht and Tennis Club.HOUSE PLANS ARE AVAILABLE AT PERMIT STAGE ...See Floor Plan... 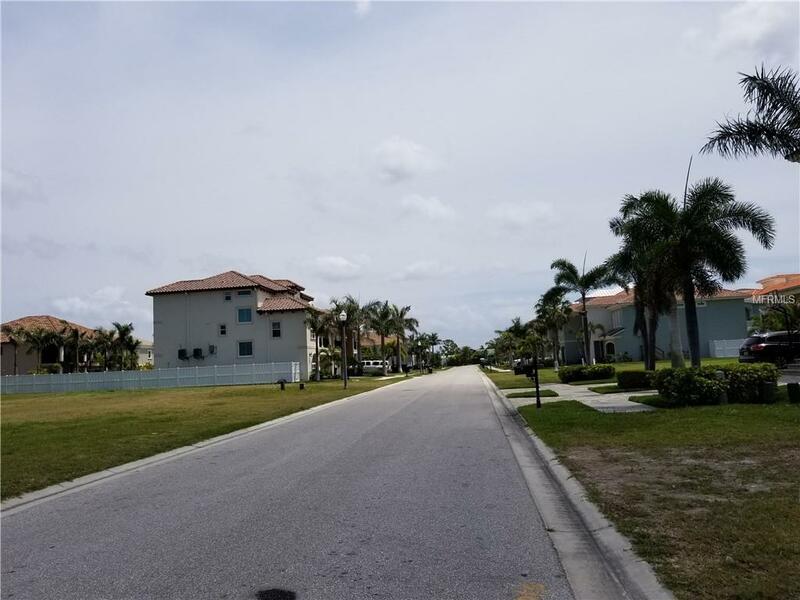 Numerous Amenities include Community pools, Tennis Courts, Fitness Center, Boat Slips, and Access to the beautiful sugar sand beaches of Redington Shores.There is limited availabilty of buildable properties of this caliber in such an exquisite area. 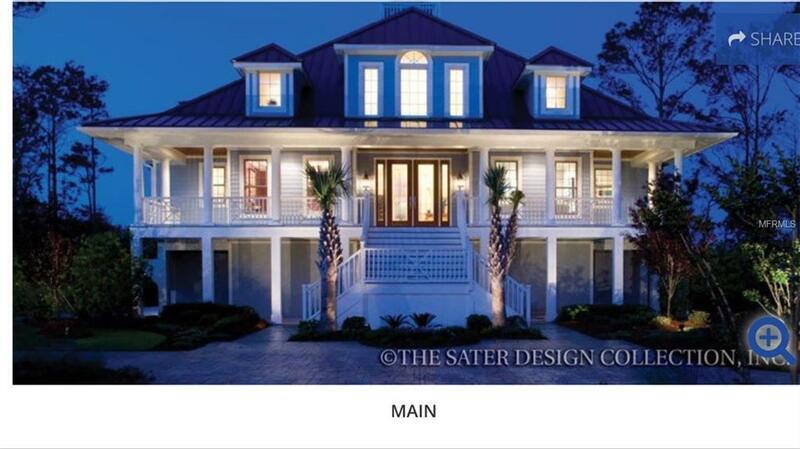 Minutes from restaurants, shops and downtown St Petersburg and to all area Gulf Coast Beaches... 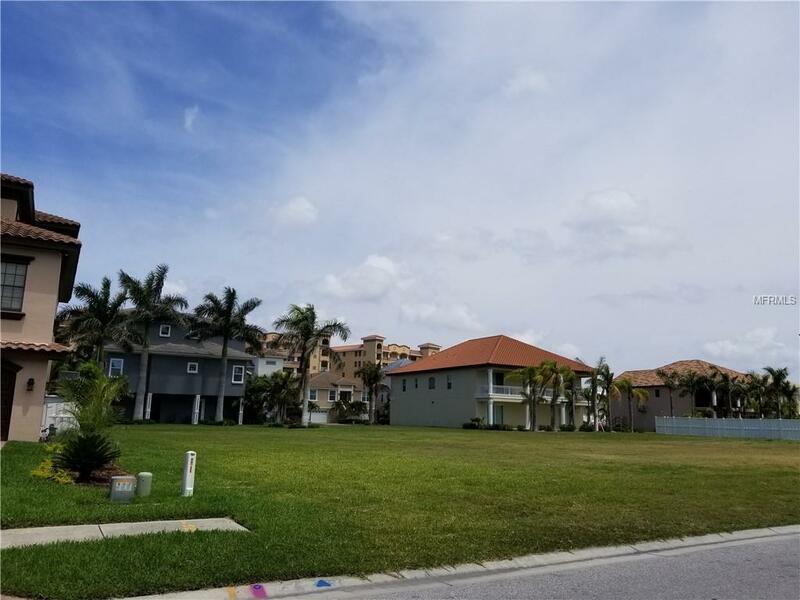 Call Today to view this lovely property.